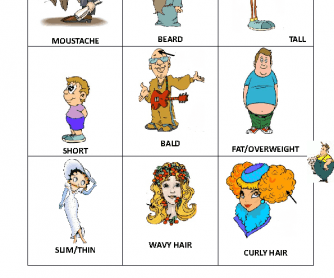 These flashcards can be used to teach students appearance vocabulary. 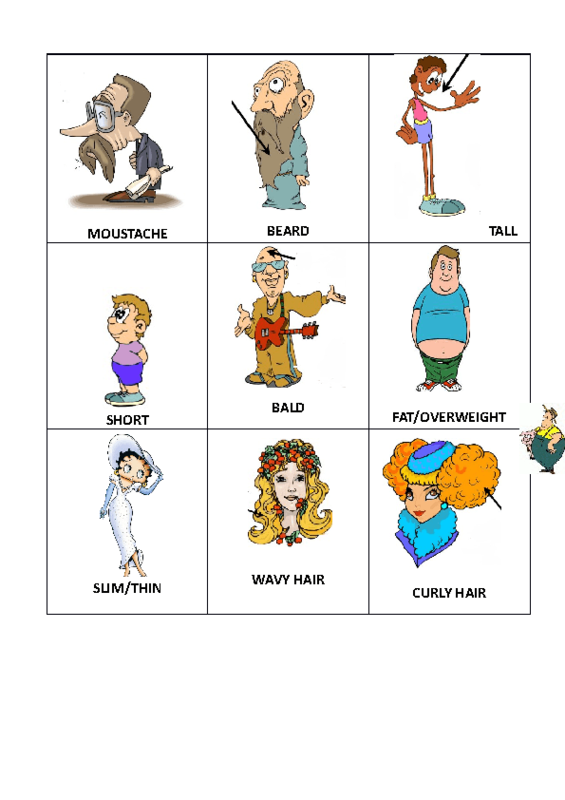 They can help students remember the words or these flashcards can be used as speaking cards. The worksheet is useful for elementary school students. But it can also be useful for adult students at elementary or pre-intermediate level.